Experience the benefits of larger Cintiq desktop versions in a beautifully slim and compact 13.3” display, all with affordable monthly payments on a HardSoft lease. 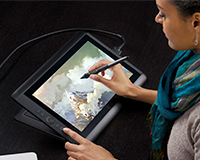 Although small, the Wacom Cintiq 13HD demands attention thanks to its lightweight body and brilliant HD display featuring a 178° viewing angle allowing its user to work at any angle that feels comfortable. 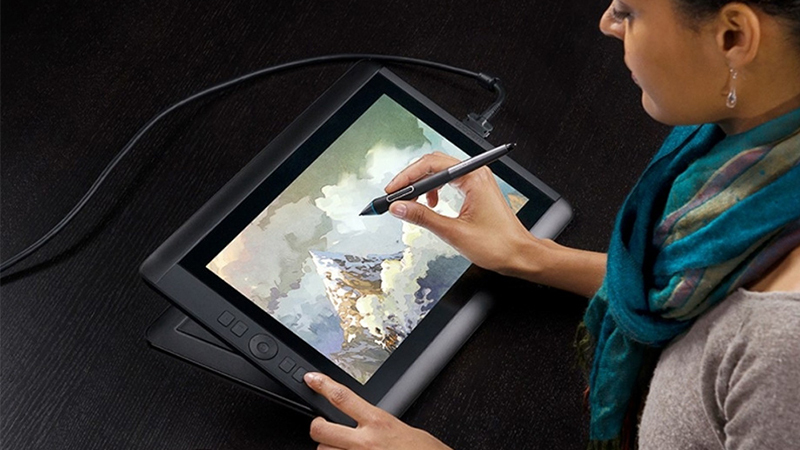 With all the same features you can expect from a full-feature interactive pen display, the Cintiq 13HD offers users a professional and intuitive experience with the added ability to work on the move.